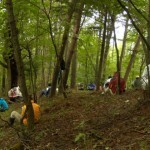 About “the health promotion activities in the forest”. The World Health Organization enumerates personal, social, economical, and environmental factors which are related in the individual state of the health. 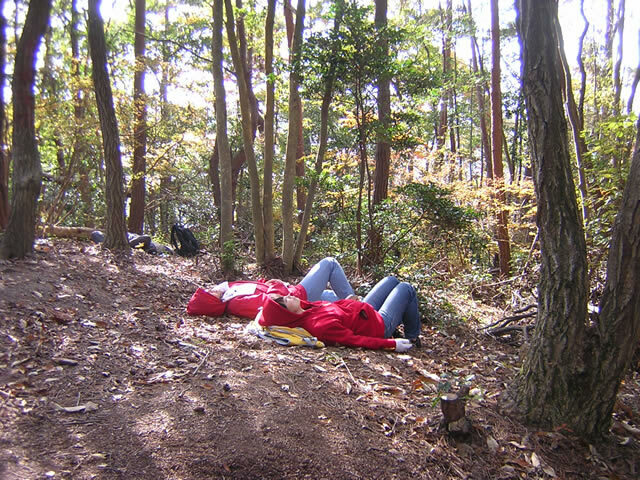 At our society, we provide “the health promotion activities in the forest” as all the approaches that make the best use of the forest environment for an individual promotion of health. 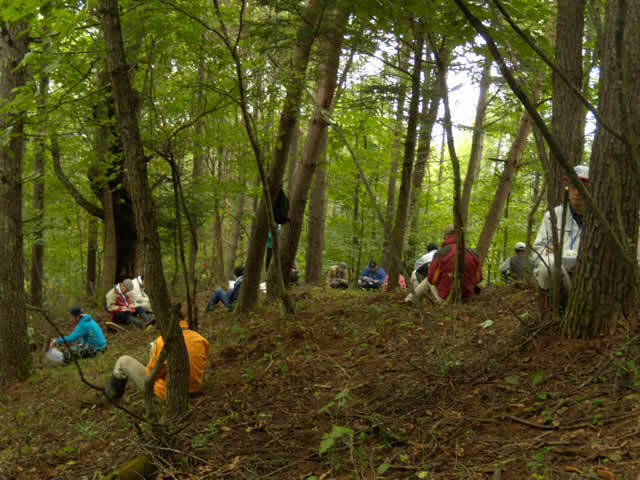 For instance, not only utilizing forest environment for the health recuperation but also environmental conservation activities of the forest are also the health promotion activities. There include body appeal and the possibilities of appealing to mental, social, an individual health in the forest conservation activities. The possibilities are from the level of sense of accomplishment, self-esteem of participated in a significant activities, an individual identity, and social health. Moreover, there is a unique side that oneself creates healthy factors of environment with own hands by maintaining or improving woodland ecosystems in the region, too. 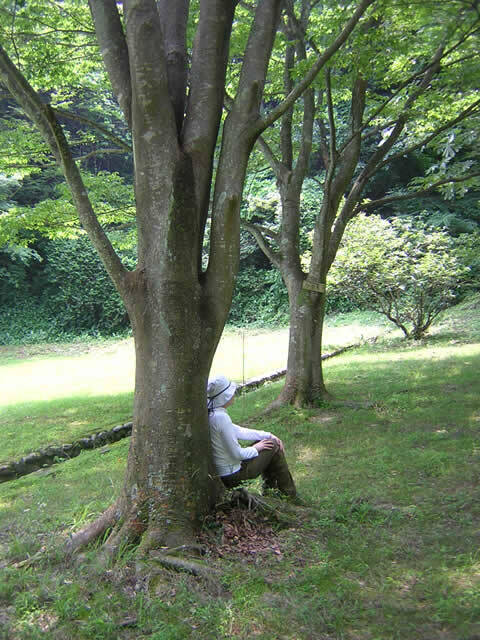 It can enhance the sense of reverence and the spirit for the forest and nature and also make oneself recognize the forest and nature as life being living together. 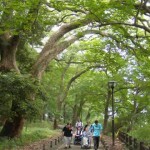 In addition, we can expect the forest and nature in the region promote our health care activities. They can be the foothold of our community and have potential to promote the human health in the entire region. 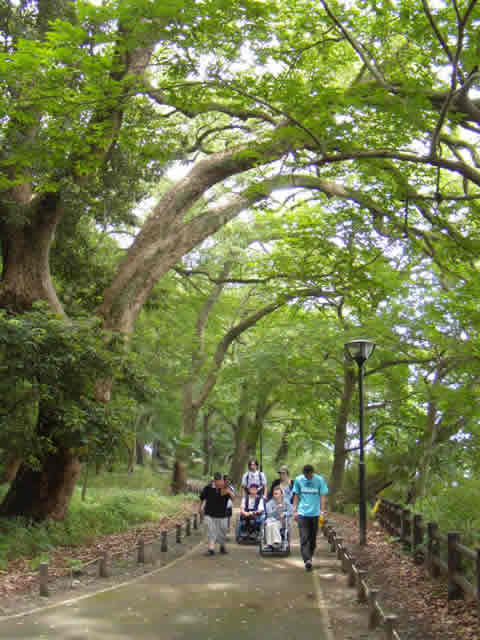 We The Society of Forest Amenity and Human Health Promotion in Japan attempt to study and research the person’s health and the community’s health by the health promotion activities in the forest. 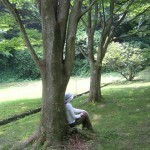 Copyright(C)2012-2019 The Society of Forest Amenity and Human Health Promotion In Japan, All Rights Reserved.